Julie, at almost 60 years old, was semi-retired and had been preparing to make a move down to Florida. She woke up when she wanted, worked when she wanted - despite some health issues, life was smooth. But two years ago, her adult daughter’s opioid addiction changed the course of Julie’s life. Her daughter, who had been living in Columbus, Ohio, was moved to Ironton, a small town on the border of Ohio and Kentucky, just west of the West Virginia state line so she could receive treatment for her addiction. 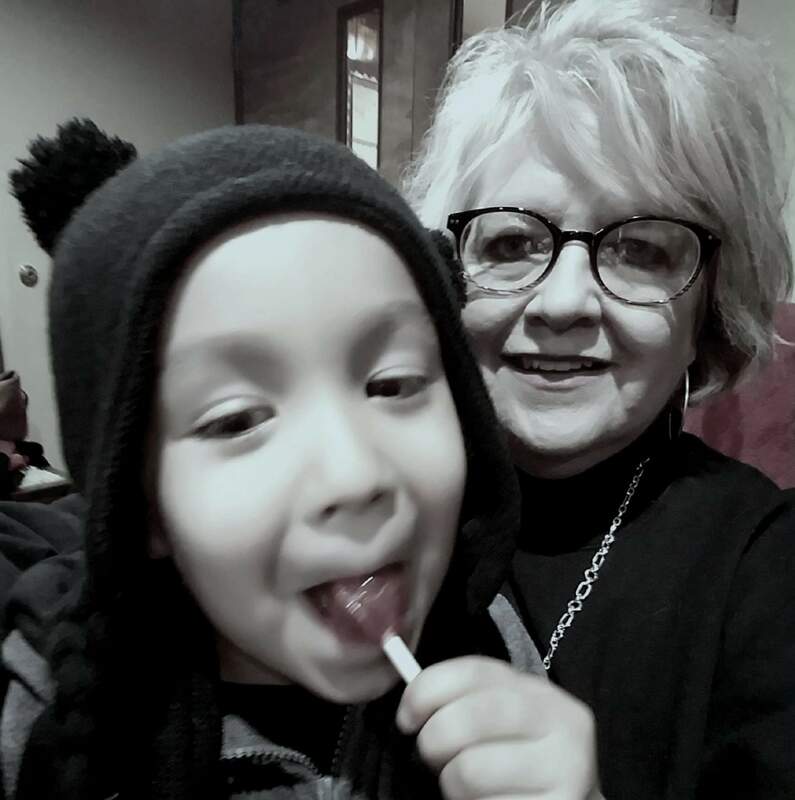 Julie told her daughter that while she was in recovery, she would come to Ironton and help raise her grandson, Isaiah. The arrangement was supposed to be temporary, but things quickly changed when her daughter left treatment. “When Children’s Services contacted me, it was a nightmare,” Julie said. 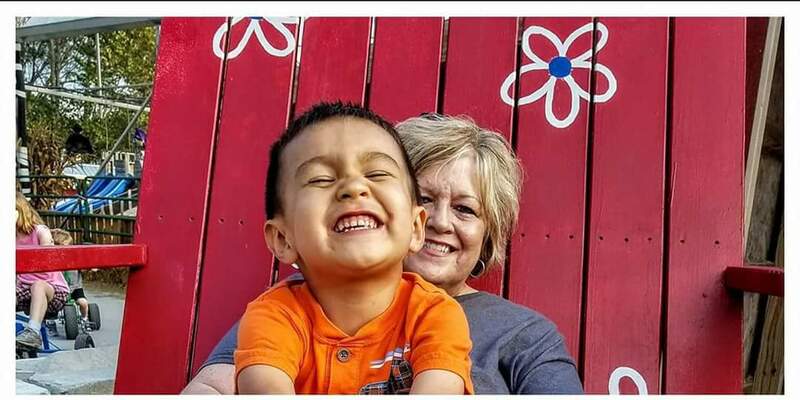 She had significant health issues she was dealing with at the time but options were limited, either Isaiah would be put up for adoption (and she would run the risk of never seeing him again) or she could become his primary caregiver.